Elk Emergency Lifting Cushion Lifts Safely and Easily. 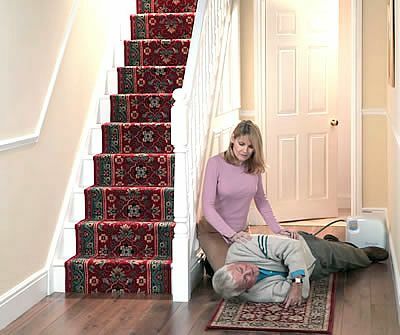 An emergency lifting cushion to lift a fallen person. 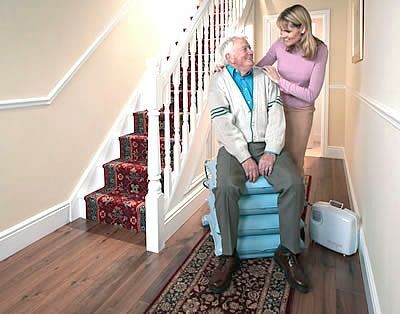 Lifts simply and safely minimising risk to carers. Designed to be used with the help of a carer. 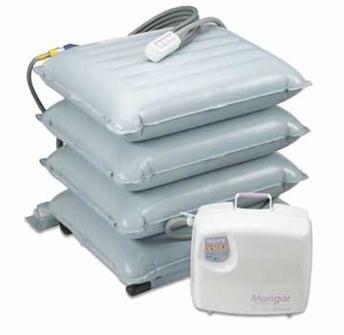 Operated by low air pressure using the Airflo power source.The Mangar Elk emergency lifting cushion lifts a fallen person simply and safely minimising moving, handling and transfer risks.The Mangar Elk is used and recommended by many UK NHS Ambulance Trusts as key equipment to lift a fallen person. Having MS I seem to spend rather a lot of time sliding or falling to the floor. My main problem with this has been getting up again and this has always left me worn out. I bought the Elk cushion recently and I have to say it's been my best purchase ever. It is so easy to use and even with 2 completely useless legs I could get back into my chair. It also means that nobody else risks their back trying to get me up. When inflated the cushion is solid and very stable so I felt very sfe on it. Brilliant idea.